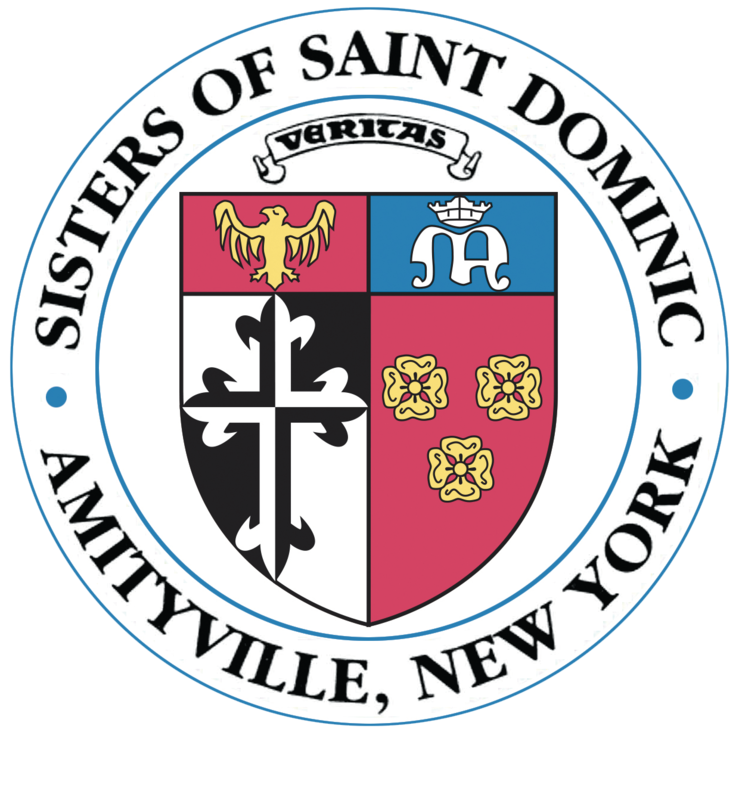 The Sisters of St. Dominic were the recipients of this year’s Nassau Chapter Knights of Columbus Charity Ball on April 15, 2018 at the Chateau Briand in Westbury, NY. The Knights raised more than $25,000 to thank the Sisters for their contributions to Nassau County through their many ministries in schools, hospitals, parishes and more. This was a sold out event was attended by over 400 guests, and the Sisters felt blest by so much love! Thank you Knights of Columbus for your support.